We celebrate the New Year with friends and family who are part of our past. With reminiscence of those shared memories, we look ahead to creating new ones in a new year. Moving into the new year, we bring the past with us–“for auld lang syne” (for “old times’ sake” 2 ) and much more, to the extent that the past can become more influential than the present. Although the past is always part of us, it should never be the greater part of us. Then look up to Him– hope anew. JESUS NEVER CHANGES—BUT WE MUST! 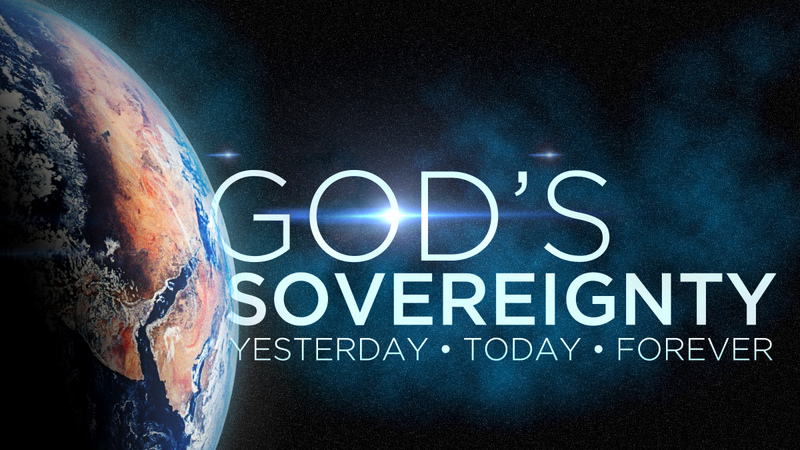 New International Version: Jesus Christ is the same yesterday and today and forever. 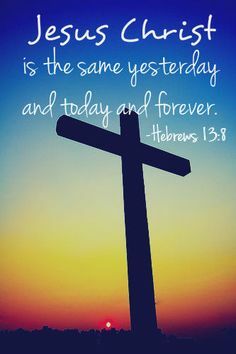 Revised Standard Version: Jesus Christ is the same yesterday and today and for ever. 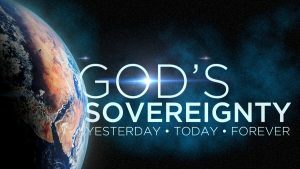 New King James: Jesus Christ is the same yesterday, today, and forever. King James: Jesus Christ the same yesterday, and to day, and for ever. The message is the same: Jesus does NOT change. He does NOT read new interpretations of the Bible, reflect on the author’s views, and decide to compromise His own knowledge. He does NOT listen to a speaker in a large auditorium who claims to proclaim new wisdom regarding the Word of God, question His own understanding, and change His entire belief system. He does NOT follow the daily concerns expressed on Facebook, Twitter, messaging or the newscasts with a fear of tomorrow; His faith is NOT shaken. 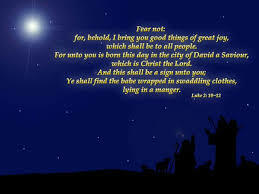 He does NOT become desensitized to the despair, poverty, war, and violence in the world. He does NOT take a break or tire from listening to and hearing the prayers of those who lift up their voices to Him in supplication. “For Jesus doesn’t change—yesterday, today, tomorrow, He’s always totally Himself” (Hebrews 13:8 The Message). There is no one else we can count on to be the same always. As we grow up, we see different aspects of our parents, grandparents, aunts, uncles, and trusted adults. These important people in our lives are changing human beings, and so are we. For us, change is necessary in order to grow spiritually. We need to examine differing perspectives, question those views, hold them up against the Word of God, read and study the Bible, and talk and pray with others who are searching for the Truth. We need to be able to discern what truth is, who is speaking truth, and who is speaking untruth. We haven’t arrived at the state where Jesus is—to fully know and understand. Our goal is to be more like Jesus, striving to reach that high standard—but we aren’t there yet. We can’t stay the same yesterday and today and forever to be like Him. We must change. One day, we will know in full. One day, we will understand completely. One promised day, we shall be like Jesus: “Dear friends, now we are children of God, and what we will be has not yet been made known. But we know that when Christ appears, we shall be like him, for we shall see him as he is” (I John 3:2 NIV). 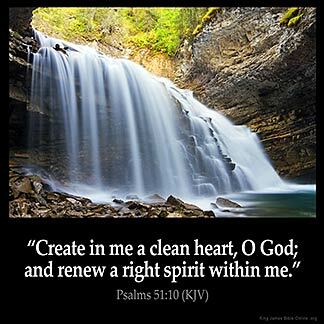 What changes do you and I need to make daily to become more like our unchanging Savior? Sing Praises to our Lord! Psalms 104:33 -I will sing to the Lord all my life; I will sing praise to my God as long as I live. 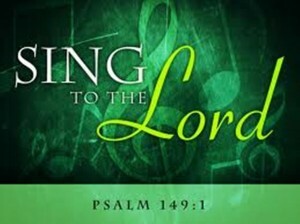 Let us be like the Psalmist David and sing to the Lord all our lives, offering praises to our God as long as we each shall live on this earth—and beyond into eternity with Him. Computer, I Pad, Kindle, Smartphone. When each “dies,” what parts of us are lost? Man will not be the “god” who develops the “creation” that completely destroys what the only true God has made, for we have been created for His purpose. Colossians 1:16-17 – 16 For in Him all things were created: things in heaven and on earth, visible and invisible, whether thrones or powers or rulers or authorities; all things have been created through Him and for Him. 17 He is before all things, and in Him all things hold together. What will we have lost?